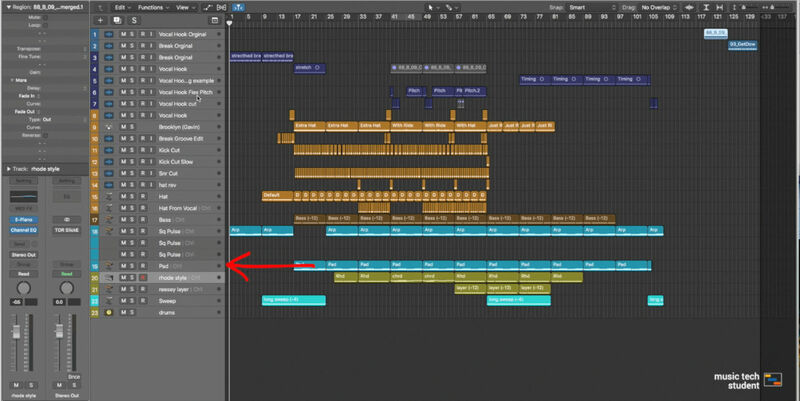 This is an example project and designed to include a large number of alternate audio manipulation and editing techniques. based upon techniques used as to provided maximum examples to learn from. Included at the end of the project after its strict end point are the two samples in their original form and unedited for reference purposes. These are track 1 and 2 respectively. 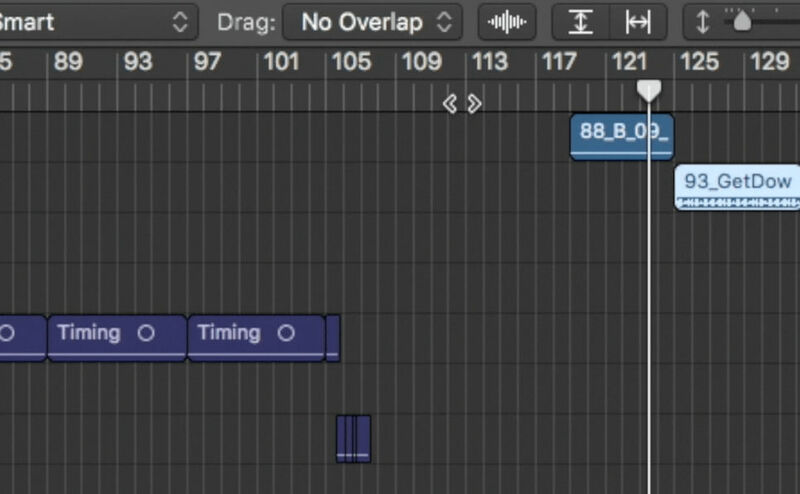 track 3 onwards are labeled with the track type and a shorthand of the effects or technique applied. All mixer track release in name a colour to the playlist also. 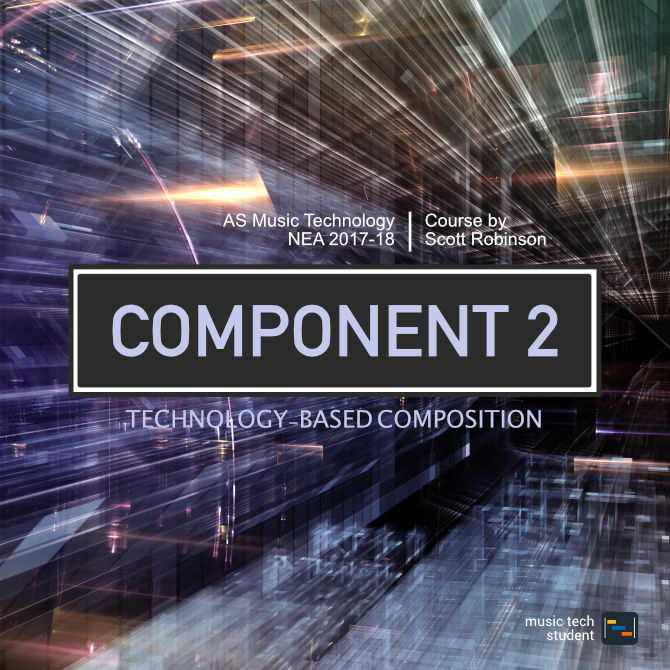 The objective of this project is to assist with the completion of the outline brief where by a student is to create a technology based composition, This composition is focused around two samples provided with the brief (Samples for the brief are not contained within the project).